Zoe, who attended Daycroft through 5th grade, is now a junior at Greenhills School of Ann Arbor. She edits Greenhills’ literary magazine, is on Student Council, and performs in the spring musical, while exploring art, design, and photography. Zoe has also played field hockey, volleyball, and soccer at Greenhills. She looks ahead to a liberal arts education at an East Coast college – or perhaps even across the Atlantic. 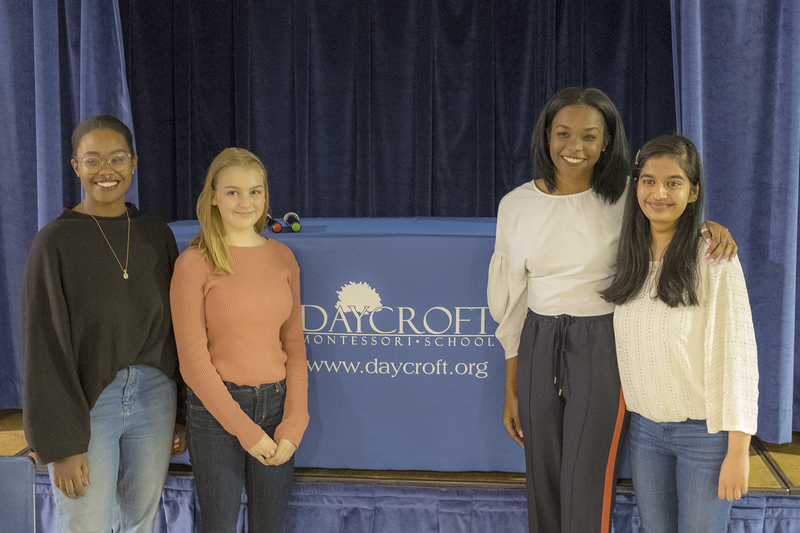 Daycroft graduates have gone on to excel at top local high schools and advance on to top national colleges. Below are a few places that Daycroft alumna have gone on to continue their education.